Columbia University’s Center on Addiction and Substance Abuse (CASA), New York, held a news conference on July 7, to announce the findings of a three-year, landmark study on the abuse of prescription drugs in the U.S. Addicus Books publisher, Rod Colvin, attended the news conference; he served on a CASA advisory commission for the study. He is the author of Overcoming Prescription Drug Addiction. Full details on the study are available at the CASA website. 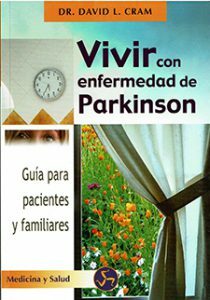 The Spanish publisher Neo Person, a division of Alphaomega, Madrid, Spain, has released Vivir con enfermedade de Parkinson, by David Cram, M.D. The book is a translation of the Addicus Books title Understanding Parkinson’s Disease—A Self-Help Guide. The foreign rights sale was handled by Hans Bender, Hagenbach & Bender, Bern, Switzerland. Two Addicus consumer health titles have been named to Library Journal’s Small Press Bestseller list for 2005. 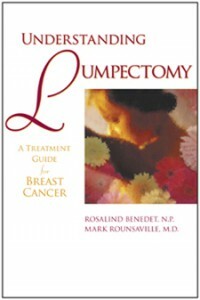 The two winning titles are Understanding Lumpectomy—A Guide to Breast Cancer Treatment by Rosalind Benedet, NP, and Mark Rounsaville, MD, and Cataracts—A Patient’s Guide to Treatment, by David Chang, MD, and Howard Gimbel, MD. The annual bestseller list is compiled by the prestigious Library Journal, America’s oldest, independent magazine for librarians. 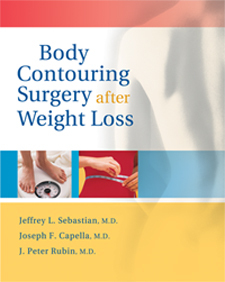 In the late Spring of 2006, Addicus Books will release several new titles on cosmetic surgery. Among the titles scheduled: Your Complete Guide to Breast Augmentation and Body Contouring, Your Complete Guide to Facial Rejuvenation, Your Complete Guide to Nose Reshaping, Your Complete Guide to Breast Reduction and Breast Lifts, and Body Contouring Surgery after Weight Loss. Authors for each of these titles are plastic surgeons and facial plastic surgeons. Dr. Ferdinando Mirarchi, an emergency room physician in Pennsylvania, has been signed for a book on living wills. Understanding Your Living Will—What You Need to Know before a Medical Emergency is scheduled for release in Spring 2006. According to Dr. Mirarchi, living wills can be misinterpreted, resulting in lack of medical efforts to save the life of a person who may not be terminally ill. 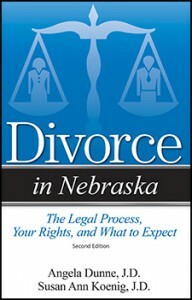 In August, Omaha attorney Susan Ann Koenig signed copies of her book, Divorce in Nebraska, at Borders Books in Omaha. The book offers answers to some 350 legal questions, commonly asked by those going through divorce.